A few months ago, when The Hurt Locker was just a small, art-house movie with a limited release, and not an Oscar nominee, A.O. 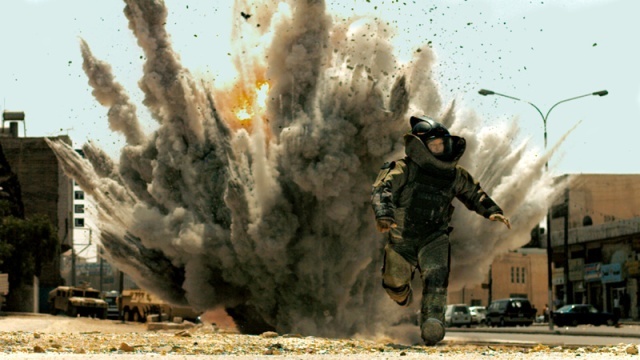 Scott, in his review for The New York Times, said, “If The Hurt Locker is not the best action movie of the summer, I’ll blow up my car.” He did not mean to damn the film with small praise—he was only highlighting how strong the visceral elements of the movie are. A few weeks later, he wondered why the movie—which he called the best feature of the year—was not marketed as an action movie meant for a wide audience.